MSO Dynosaurs! | Page 2 | Mazdaspeeds.org, The New Era in Mazdaspeed, CX-7 & Ecoboost Forums! you on the board anyway, sucka. if Alex, Ken and Sohan's old setups are included, yours is fair game too. you on the board anyway, sucka. if Ken and Sohan's old setups are included, yours is fair game too. Hey that's my old setup too man! I want your body on top of mine. Trade for a z job? nah I'm cool, but thanks tho. 320/347. Not bad for catted TP and stock axleback lol. 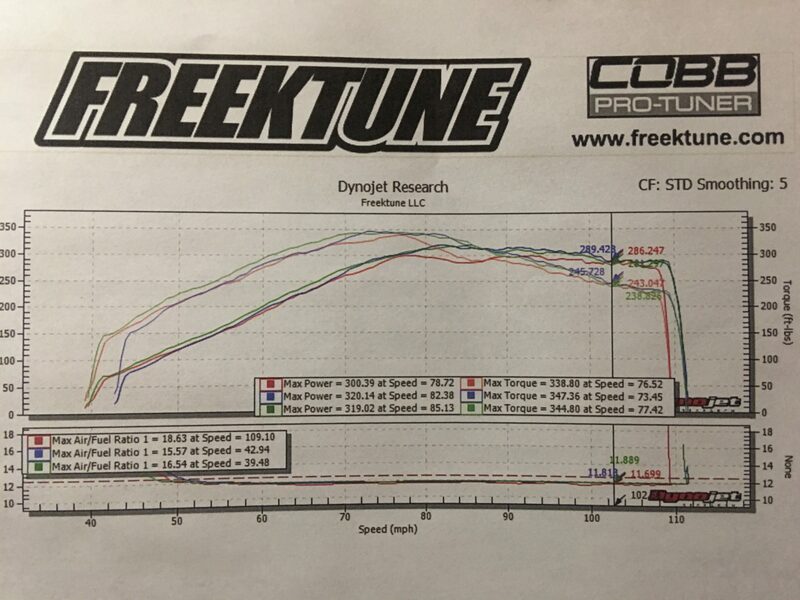 @Atvfreek thanks for the dyno day btw! Hopped on the dyno today to get some clean logs for the tuna. Keep in mind this is not a finished tune . DO NOT USE HEADPHONES UNLESS YOU WANT YOUR EARDRUMS BLOWN OUT! Well that officially rounds out our first Top10. Of which @Sho occupies three slots, lol. Now it's up to other folks to get on that board! Do it, people! Lets Make Power Great Again! Gonna close this thread before Tim can get on the board. 371/360. Straight 93 and stock everything.